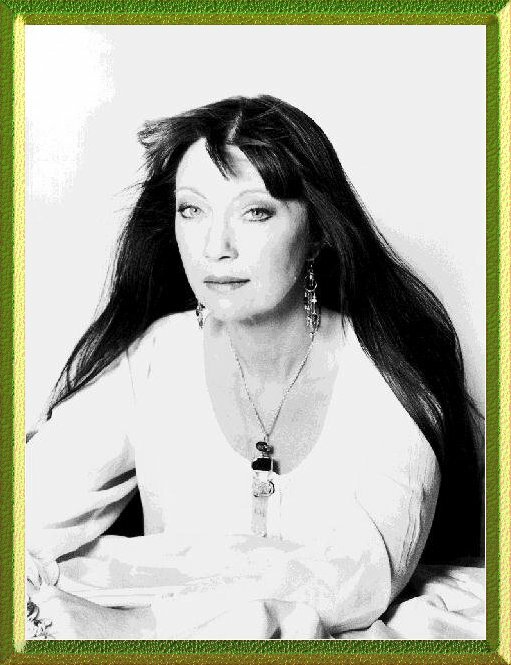 Acclaimed therapist and teacher Hazel Raven has seen the power of Kundalini energy work for many people , bringing inner peace and clarity, personal growth, and a new level of spiritual evolution. Now, in this contemporary guide, Hazel shows how you can access your own hidden potential, employing techniques based on Yogic tradition. PATHWAY to ENLIGHTENMENT teaches you how to quicken the body's nine main energy centres called chakras, through patterned breathing, tactile stimulation, sound and colour. This ancient powerful, yet sensitive, approach to inner knowledge allows you to experience the full pleasure and might of Kundalini awakening with all its joys of expanded consciousness and enhanced well-being. Discover the power of being fully present in the eternal moment as you draw your soul quality into your physical body to find the divine intelligence that dwells within you. Merging your mind with spirit results in infinite bliss. HAZEL RAVEN FM IACHT. IC BCMA. ACHO. ICM. BCCM.